You are in a company with 150 employees. Half of these employees have a second email address. The company uses Gmail and you need to send a very important email to all the emails you have i.e. 210 email addresses. What do you do? Yes, you can make 3 separate groups, however, in the fast paced world of business who is going to remember that there are 3 groups? Some may even find it annoying and cumbersome, especially those not as tech savvy. 1) Group all of your employees under one group. Whilst logged in to your Gmail Account, click on “Gmail”. 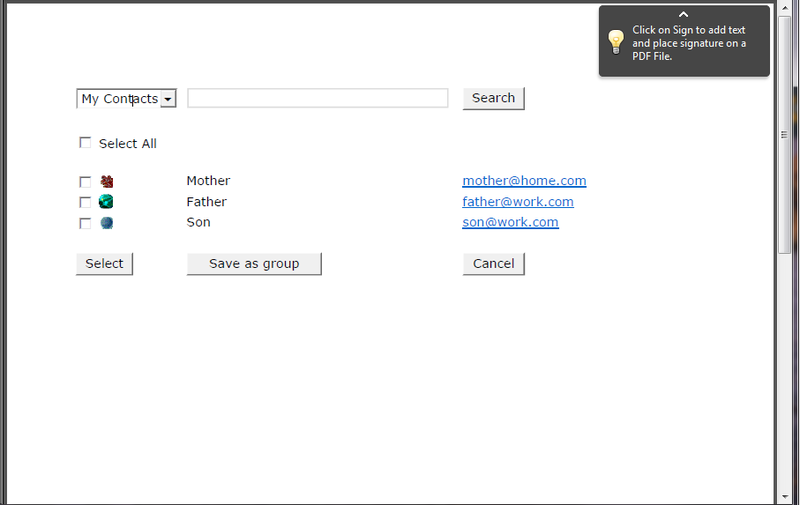 Select all the employees by clicking the checkbox to the left of each entry. The checked employees will disappear but do not be alarmed the Group is there. A form will appear with text boxes: “To”, “Subject”. 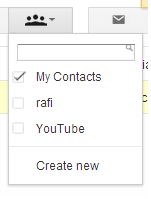 Click on “My Contacts” and Click on the name of the group you named earlier. All your employees contacts will pop up, those with multiple emails will appear multiple times, each with a different email. Congratulations, you have just forwarded one email to all 210 emails of your 150 employees. This simplified tutorial was made possible by FFPG and jdermard of Google Groups.